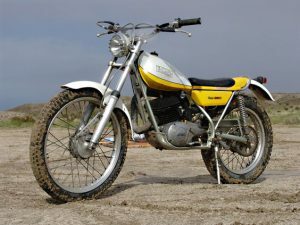 Following on from my recent post ‘Dirt Bike History – Defining Moments of the Last Forty Years’ it seems fitting to mention some of the best Dirt Bikes that changed the course of the evolution during that period. Here are some of the standout machines in no particular order. 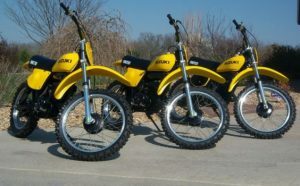 The Yamaha DT1 introduced the general population to the Dirt Bike craze. Sure, there were other bikes around before it, but they were generally high priced European competition models which suffered in the reliability side of things, and not really suited to the dual-purpose use that we think of today. The DT1 was cheap, reliable and you could ride it to work during the week, and then go off-road on the weekends, without having too much maintenance to do on it. It looks more like a road bike by today’s suspension standards. The bulletproof trail bikes that topped the sales charts from the ’70s right up till 2004 when the last model was produced. 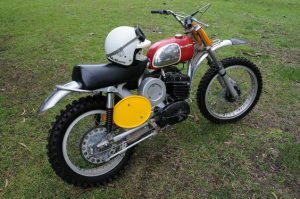 The TY250 created the interest in observed trials riding. 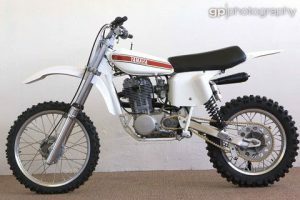 It is almost unrecognizable to the trials bikes of today. 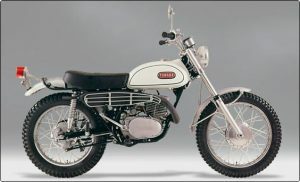 The IT 400 was the first Japanese enduro bike. It went through several engine capacities before ending it’s long run at 490cc. The bikes that put Suzuki on the map when Gaston Rahier won the World 125 MX Championship in 1975 and then repeated in 1976 and 1977. No article on famous dirtbikes would be complete without including the Husqvarna 400. 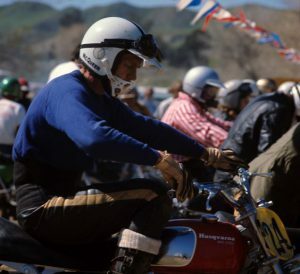 A bike once owned by the late Steve McQueen can fetch as much as $100,000 at auction. Steve wasn’t just an actor who rode motorcycles, he was a very competitive racer. 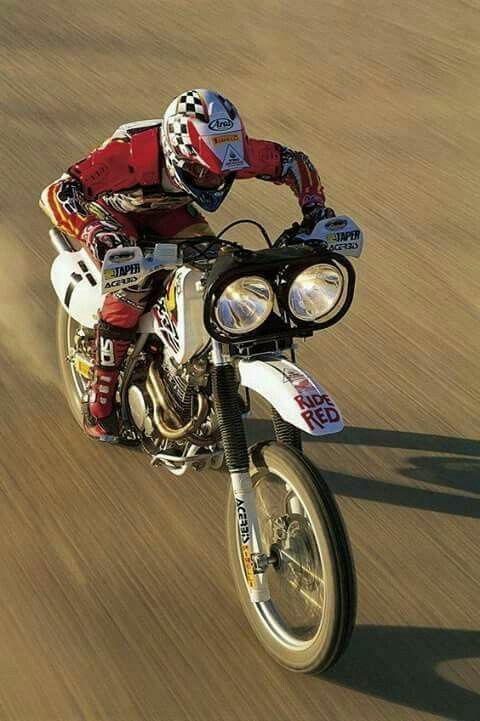 He raced in many ISDT events and Baja 1000 desert races. The ’70’s movie ‘On Any Sunday’ introduced motorcycling of all forms to millions of people. 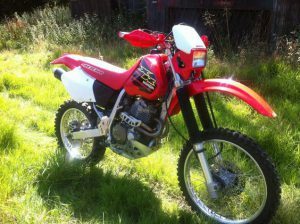 The first of the big-bore four-stroke trail bikes available to the public. They were a huge success and were often used in heavily modified versions for competition, like the HL500 below. Often voted one of the best looking dirtbikes ever built. It had a TT500 motor in a Husqvarna frame. It was the brainchild of two Swedish world champions, Torsten Hallman and Sten Lundin, hence the name HL500. Originally built as a prototype and raced in the 1977 500cc GPs by Swedish motocross champion Bengt Aberg in an era dominated by two-strokes. Yamaha produced a limited run of 400 bikes. It became known as the ‘Aberg Yamaha’. 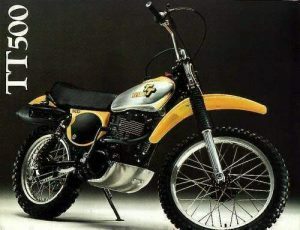 It was a PR windfall for Yamaha and helped sell a lot of XT and TT5oo trail bikes in the late ’70s. It was an idea 20 years ahead of its time. 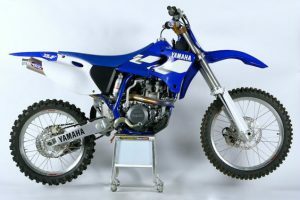 In 1998 Yamaha again led the four-stroke revolution with the introduction of the YZ400F. 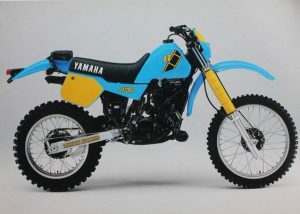 The YZ400F was the bike responsible for turning the tables on the two-stroke and created the resurgence of the four-stroke motocrosser. 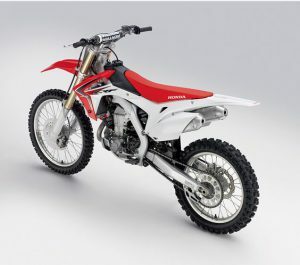 The 2013 Honda CRF450R was the first motocrosser to introduce air forks in the form we know of today. The KTM EXC 250, 450 and 525 series have dominated enduro events since the early 2000’s. A very competitive racer that is perfectly at home as a weekend trail bike. The BMW R80GS could be considered the grandfather of today’s modern adventure bikes. 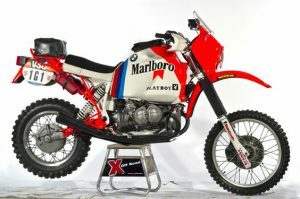 It was raced in the Paris Dakar Rally (as it was then known) by Gaston Rahier in 1984 and 1985 and won the motorcycle category. Check out my post Famous Dirt Bike Events for more on the Dakar Rally. 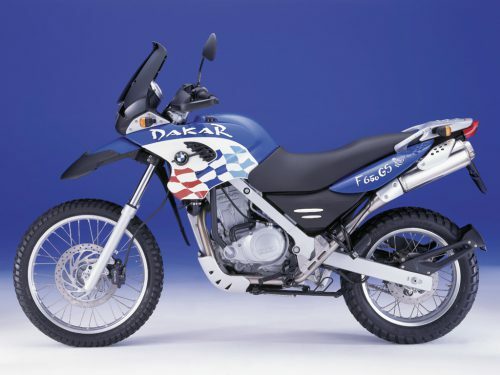 A great entry-level adventure bike inspired by BMW’s success at the Dakar Rally. 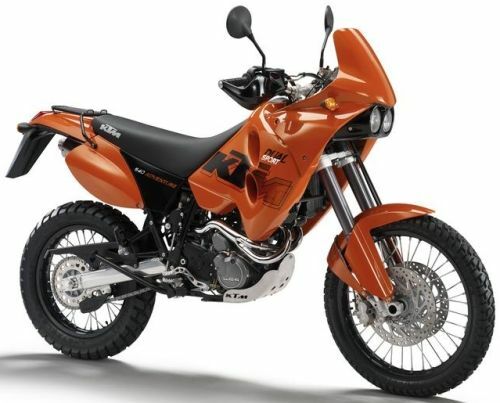 The KTM 640 Adventure is built with the Dakar Rally heritage. 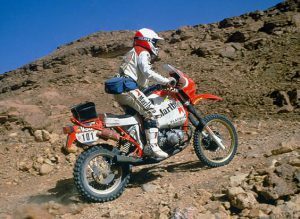 KTM has practically dominated the Dakar following on from BMW success in the 80’s. The Honda XR600 dominated the Baja 1000 desert race for much of the 90’s. It is a yearly event that attracts bikes, quads, 4WDs, and trucks. Check out my post Famous Dirt Bike Events for more on the Baja 1000. Do you have a bike that should be on this list? There are so many great bikes to choose from that I will keep adding to the list. Please leave a comment with your thoughts on what deserves a mention. Wow! great All those brands are really well but I think KTM is best. Hi Ryan. Thanks for your comments. I agree with you about KTM. 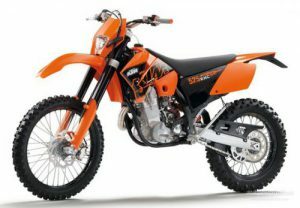 My current bike is a KTM 525EXC although I have owned Suzuki and Honda over the years. I have just published a new post today ‘KTM Dirt Bike History‘ which you may find interesting. It’s a pretty impressive story.